When shopping for a new SUV that performs as well on city streets as it does on off-road terrain, you’ll want to compare the Jeep Grand Cherokee vs Ford Explorer. Both the 2019 Jeep Grand Cherokee and the 2019 Ford Explorer deliver on interior features, performance, and off-road capabilities, but one of these SUVs does it better than the other. The Jeep Grand Cherokee interior features the Uconnect® system to provide you with information without you having to take your hands off the wheel. You get Apple Carplay and Android Auto for smartphone integration to make and receive calls, read and reply to texts, and listen to your favorite music on the premium Harman Kardon®sound system. Inside the Ford Explorer you get FordPass™ Connect with a Wi-Fi Hotspot and SYNC® 3, but to enjoy more high-tech features, you’ll need to upgrade to the Ford Safe and Smart™ Package. The 2019 Jeep Grand Cherokee runs on a standard 3.6L V6 engine that delivers 295 hp and makes an EPA-estimated 19 mpg/city and 26 mpg/highway. 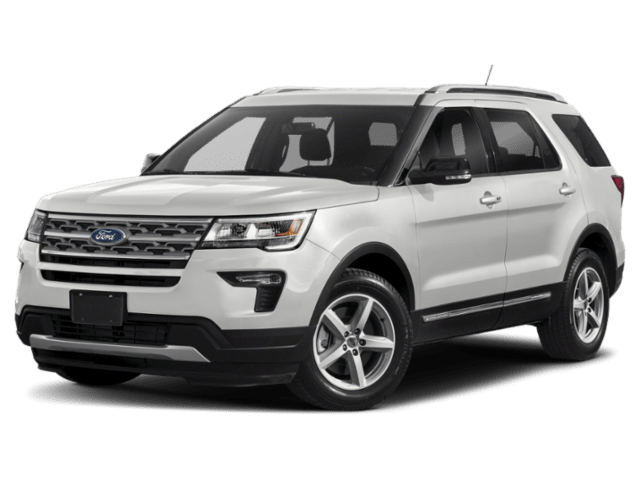 The 2019 Ford Explorer comes with a standard 2.3L EcoBoost® engine that delivers 280 hp and makes 17 mpg/city and 24 mpg/highway. The choice between standard trim levels in performance is apparent for drivers looking for a powerful SUV for Tyler driving, and we’re talking about Jeep, so we have to mention fun possibilities for East Texas weekends! The 2019 Jeep Grand Cherokee features the Trail Rated® Tough badge and has a Jeep® Brand 4×4 system, starting with the base trim, for better traction on rough terrain around the Gilmer area. This SUV is specially sealed and protected, so it’s able to handle driving through up to 20 inches of water, and the Selec-Terrain® Traction Management System allows you to adapt to the type of road or path your on to accomodate for the conditions. The Explorer has its own four-wheel-drive system: the Intelligent 4WD with Terrain Management System™. While it comes with features like AdvanceTrac® with Roll Stability Control™ for safety, the Intelligent 4WD can’t hold a candle to what the Grand Cherokee has. To get more useful off-road features from the Explorer, like the ones you’ll find with the Jeep, you’ll need to upgrade once again to the Class II Trailer Tow Package. Will You Choose the Explorer or Grand Cherokee? As you can see, the 2019 Jeep Grand Cherokee offers you more in terms of interior features, performance, and off-road driving. The Jeep Grand Cherokee has been in production for over 25 years, so it’s a well-honed machine, engineered to be a favorite for Marshall drivers and beyond. 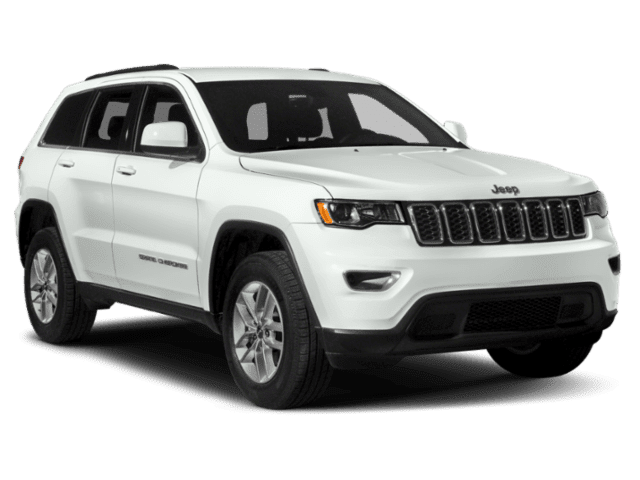 To learn more about this SUV, or the extra benefits that certain Grand Cherokee trim levels get with the Jeep Wave Program, contact us online or stop by our showroom in Longview to explore our inventory and take a test drive.